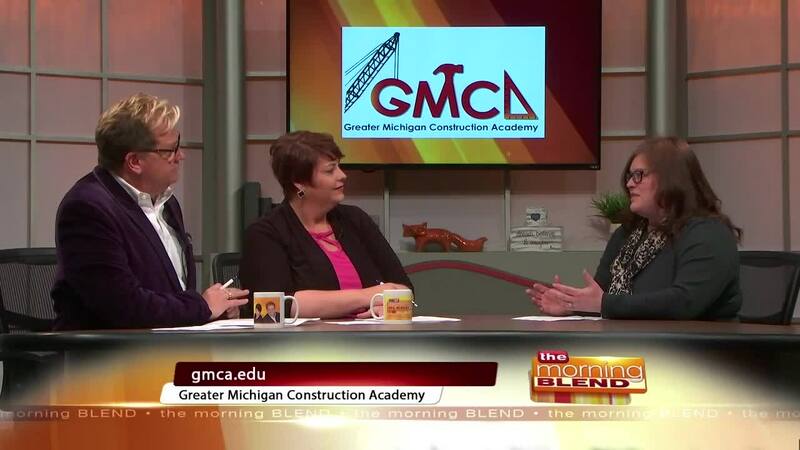 Bridget Sadenwater, Director of Education, GMCA, talks about the different trades they offer and how to enroll. For more information, please visit www.gmca.edu or by calling 855-832-8879. WSYM —Bridget Sadenwater, Director of Education, GMCA, talks about the different trades they offer and how to enroll. For more information, please visit www.gmca.edu or by calling 855-832-8879.